Welcome to the home of the Jonnaert family. 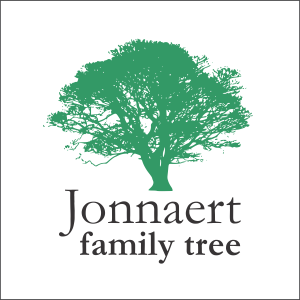 Here you will find links to the Jonnaert family history, as well as businesses founded and/or operated by Jonnaert family members. Find out more about the history of the Jonnaert family with genealogy records going back as far as the early 16th century. Try AncestryDNA for only $84* (instead of $99). Get the special pricing and help us find out more family history. 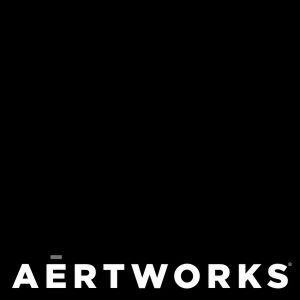 Innovation and design management firm. Services provided include external assessments, design thinking coaching, team visioning, product definition, product marketing management, and workshops. 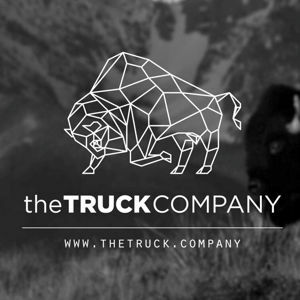 Your worldwide partner for all your trucking needs. 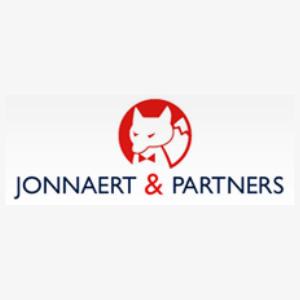 Jonnaert & Partners Banking Recruitment is the recruitment firm for the banking sector.